We represented this font by a rick bibliophile and an acknowledged scribe of Italy. This Italian calligrapher was in a mission of reconciling Roman Script, during this he was inspired by Italian humanistic Minuscule script. For modern day purpose long “S” is substituted with small “s” and other non-existing characters (U/V etc.) were also introduced. 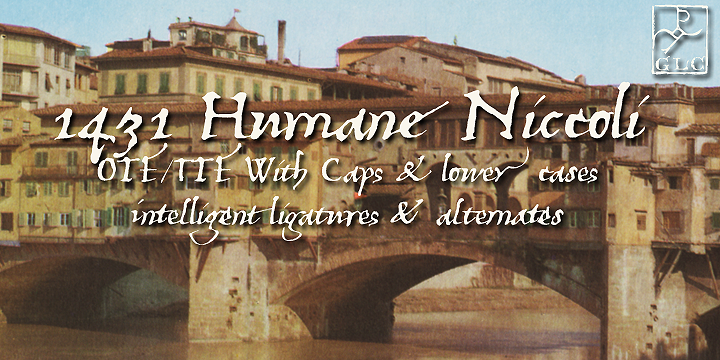 The existing feature about this 1431 Humane Niccoli font is use of lower and upper case of a character in a single word.